The above downloadable printable is a great resource for high school students, elementary school students and adults at Beginner (pre-A1) and Elementary (A1) level. 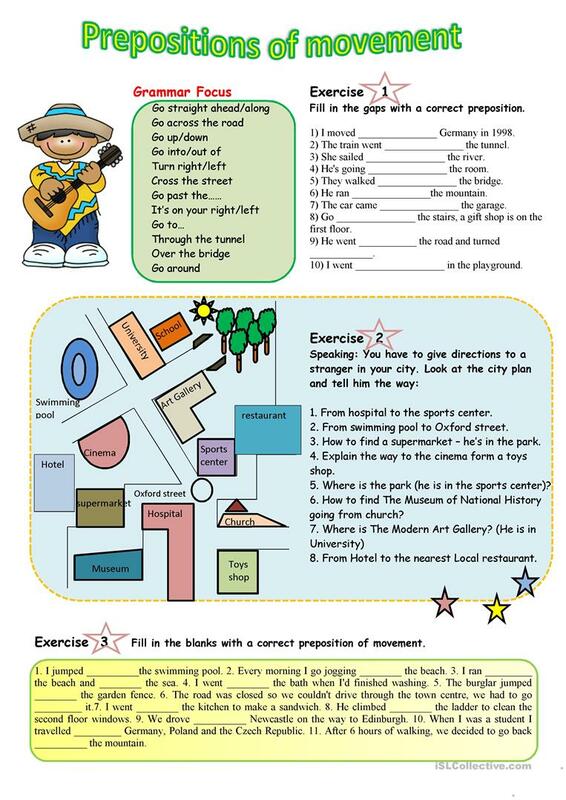 It is valuable for consolidating Prepositions and Prepositions of movement in English, and is useful for strengthening your students' Speaking and Writing skills. It features the theme of Giving Directions. diamantina is from/lives in Italy and has been a member of iSLCollective since 2012-05-21 14:59:38. diamantina last logged in on 2019-04-13 20:25:51, and has shared 9 resources on iSLCollective so far.